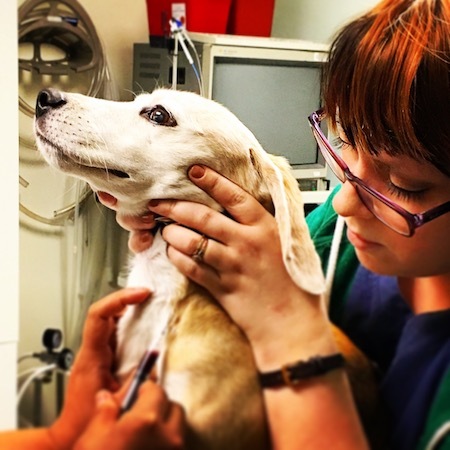 Wonder what it takes to become a veterinary technician? Questions about what a VT daily life is like? 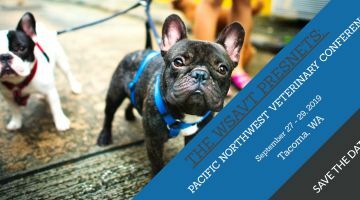 We promote the profession of veterinary technology in Washington State. 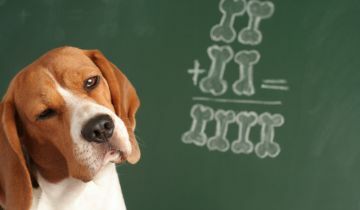 Veterinary Medicine is a growing field. If you are interested in becoming a Credentialed Veterinary Technician her is how. 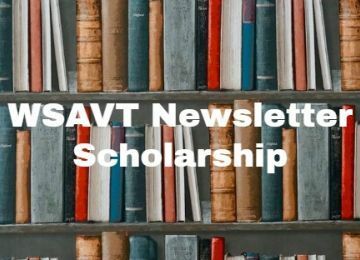 The WSAVT provides continuing education for our membership click here to see a full listing of CE from us and other organizations. 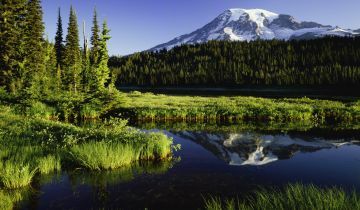 Description: If you are moving to Washington State click here to find all the information you need. 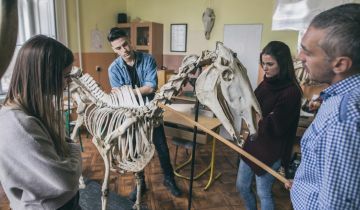 The Washington State Association of Veterinary Technicians is the premier organization which represents the Licensed Veterinary Technicians, Veterinary Assistants and Veterinary Technician Students in Washington State. Our mission is to advance the profession of veterinary technology in Washington State. Promoting the profession of veterinary technology. Fostering a continuing education program with the object of disseminating the importance of proper and current practices for the Veterinary Technician. Maintaining and improving the social and economic standard of Veterinary Technicians. Promoting positive legislation and speaking for Veterinary Technicians in regard to legislative action. Establishing and facilitating efficient cooperation between the Association and other veterinary medical organizations. Establishing and maintaining a central bureau for reference and assistance in matters pertaining to Veterinary Technicians and the veterinary profession. Do you want to mentor a new Vet Tech? Do you want to find someone to mentor you? Members have access to our mentorship program. Networking opportunities Opportunities to address issues facing our profession in the state of Washington Meetings offered in both East and Western Washington. Become a member for access to our exclusive monthly newsletter. 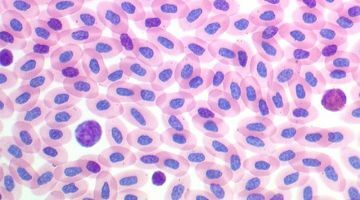 Copyright ©2019 Washington State Association of Veterinary Technicians. All Rights Reserved. Vet Web Design by Live Imagination.